Why Should You Re-side Your Home This Summer? ● Vinyl scallops enhance areas of your home such as window gables, window boxes, and eaves. They give a sense of nostalgia even with new construction homes, since they are inspired by the Victorian era. 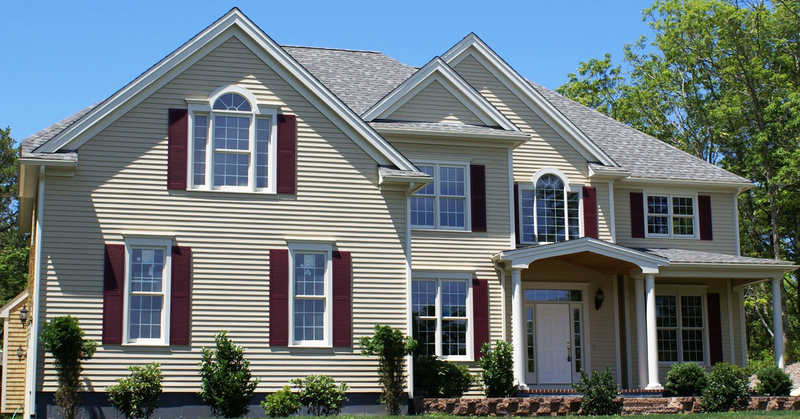 ● Best of all, vinyl siding is low maintenance. Forget about the days of sanding, painting, and scrambling to repair cracks and gaps. No homeowner wants to spend a lot of money on home upgrades that won’t offer a lot of value. For example, according to Cost vs. Value 2017, adding a new bathroom will only yield about 57% return on investment. This is considerably less than re-siding your home, which equates to a 76% return on investment. If you want more for your money and a more beautiful home to boot, which upgrade would you choose? It’s no secret that there are many aesthetic benefits when you decide to re-side your exterior. However, don’t forget that vinyl siding is a protective armor for your home. 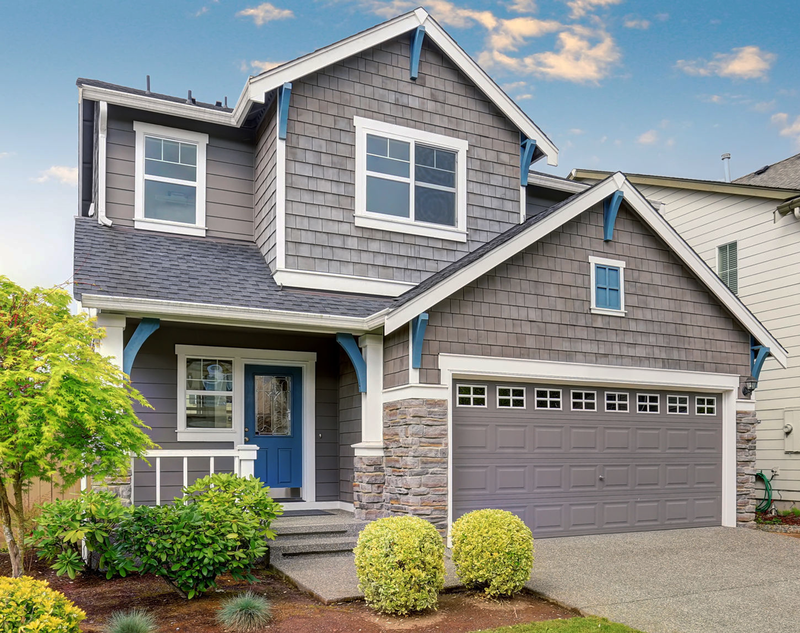 New siding can help shield your home from seasonal storms that toss tree limbs around like they’re twigs. Not to mention, heavy winds and moisture damage from downpours won’t stand a chance. What do you have to lose? Re-siding your home creates an incredible impression for your home and curb appeal. Contact Universal Windows Direct for your incredible home makeover this summer.